I read a Question on the Primary Teacher's Facebook page the other day and it asked "what do you do with early finishers?" This got me thinking why do we have early finishers? 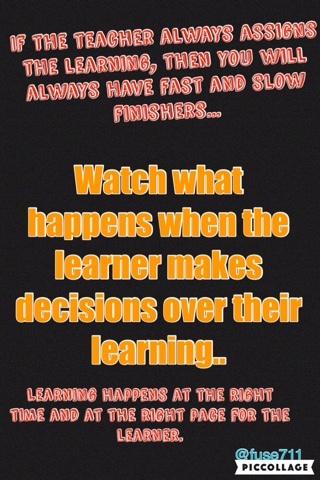 What is it that we do in the classroom that creates a culture of early and late finishers? 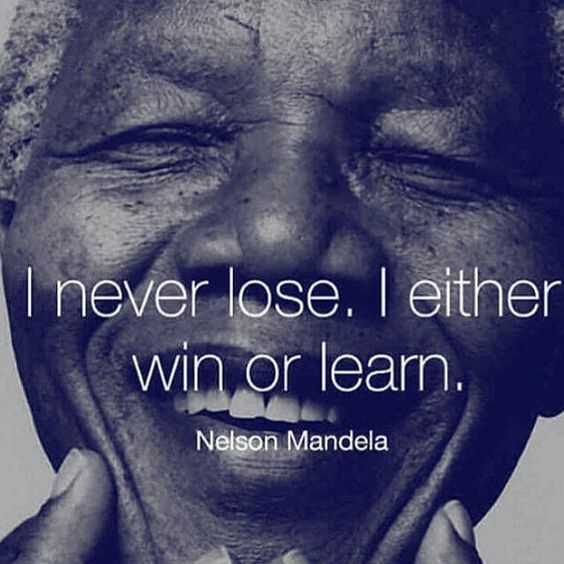 Teachers, we need to change our mindsets here because children learn at their own rate. Sometimes we need to mould to the learner and not the reverse. At the same time I am checking through my students ePortfolios to provide feedback and feedforward about our current science understandings about the earth, moon and sun systems. 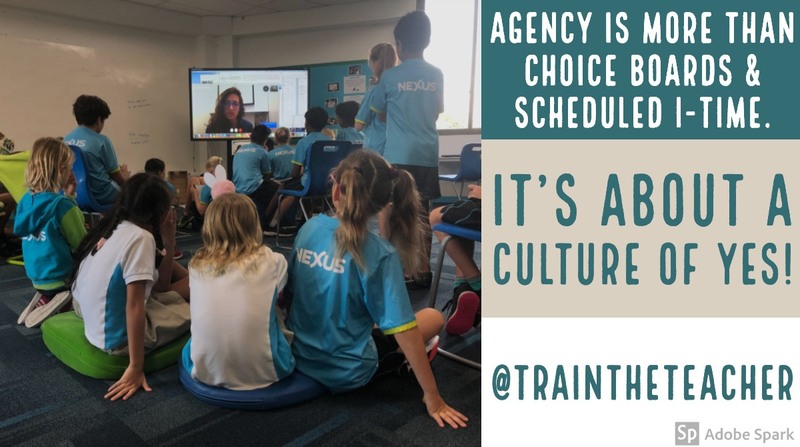 Because of how we are set up in Poutama (our collaborative and innovative learning space) we have limited time to model all of the different tasks and activities to complete. I flicking through, in awe of the amazing videos and creations being made. And I think the point I am trying to make is this, if we always model exactly what we want the students to do, then we are taking away their ability to interpret the task, and create something that is unique to where they are at. If we painstakingly model what the students should do, and they don't do it then we get 'angsty' that they didn't do it. So like Simon Cowel says on Idol or Brittain's Got Talent, choose a song and make it your own. Let's allow our learners to choose a task and make it their own. I've been pretty impressed with some of the learning activities our 10.11 students have been involved in ..... Blog posts are starting to be more interactive, students are choosing to make videos to teach others. WE have less and less control ..our kids are not wanting so much of this and with all that is happening we have to lessen our control. Can others imagine students taking ideas, some there's and just doing it? This statement rings a bell ..If we painstakingly model what the students should do, and they don't do it then we get 'angsty' that they didn't do it. If they choose and they don't have have to all do the same .....This is something I wish to explore further.